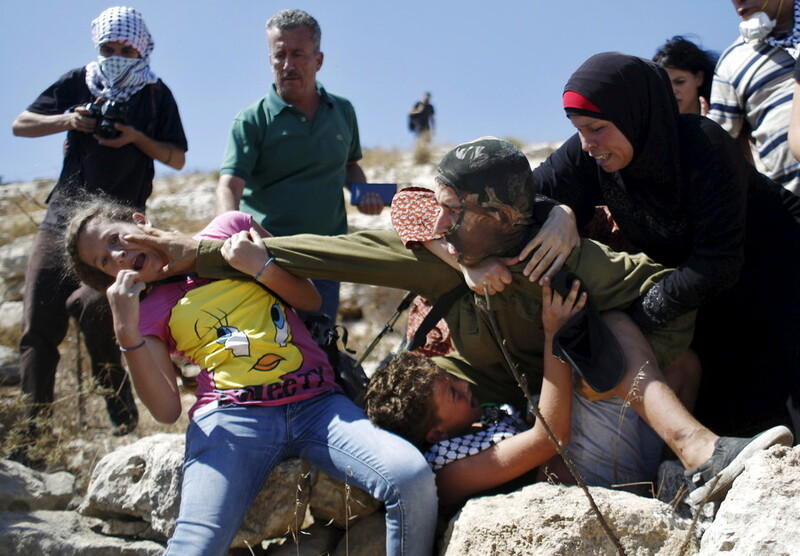 Ahed Tamimi has become a poster child for Palestinian resistance against Israeli occupation. But what of the hundreds of other minors currently incarcerated by the Israeli state? And what of the children killed by IDF bullets? Tamimi, who is facing 10 years in jail after slapping an Israeli soldier in December 2017, will be in court this month but Tamimi’s case is far from an isolated one. According to B'Tselem (the Israeli Information Center for Human Rights in the Occupied Territories), at the end of 2017 there were 352 Palestinian minors being held in Israeli prisons. This trend has risen dramatically since 2014. In December of that year there were 156 child prisoners, by the end of 2015 this figure had jumped to 450 before being reduced by 98 at the end of 2017. To learn more about these arrests, and the manner in which they are carried out, RT spoke to Palestinian photojournalist Mohammad Al-Azza. 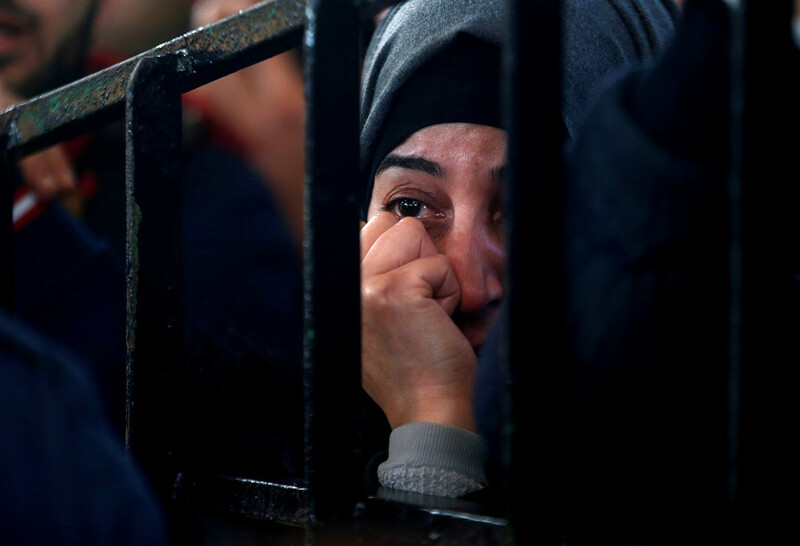 Al-Azza lives and works in the Aida refugee camp located about 2km north of Bethlehem. 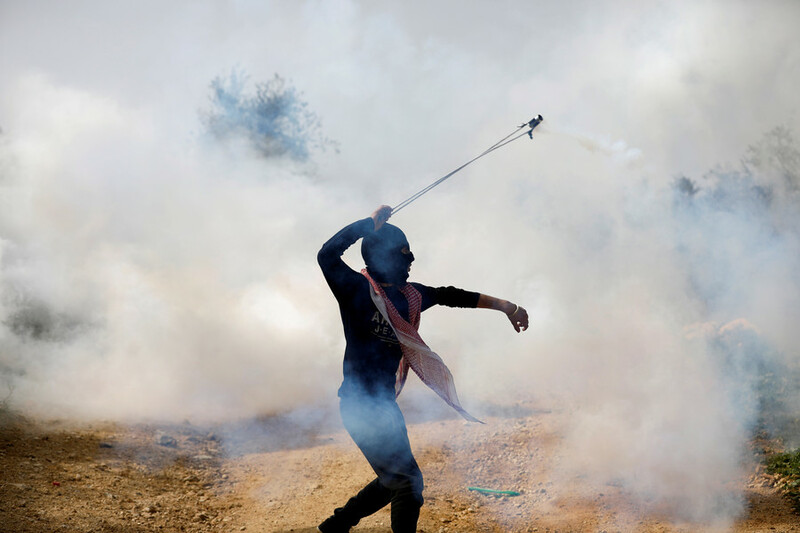 He documents the almost daily incursions into the camp by IDF soldiers, who routinely fire tear gas and rubber bullets, which are essentially live rounds encased in hard plastic, at children and adults there. Al-Azza has been shot at more than once for simply doing his job. In 2013, he was shot by an IDF soldier, with a ‘rubber bullet’ lodging itself in his face just below his right eye. He sustained serious injuries which resulted in him having to undergo reconstructive surgery. About 5,500 people live in the Aida camp, half of whom are children. According to Mohammad, a disproportionate number of youngsters are arrested compared to adults. The Palestinian human rights association Addameer believes this seems to be a systematic approach by the Israeli government. Pre-dawn raids are a frequently used tactic of the IDF, which sees heavily armed soldiers kick down the doors of Palestinian homes and pull terrified children from their beds under the cover of darkness before locking them up, sometimes for months at a time. 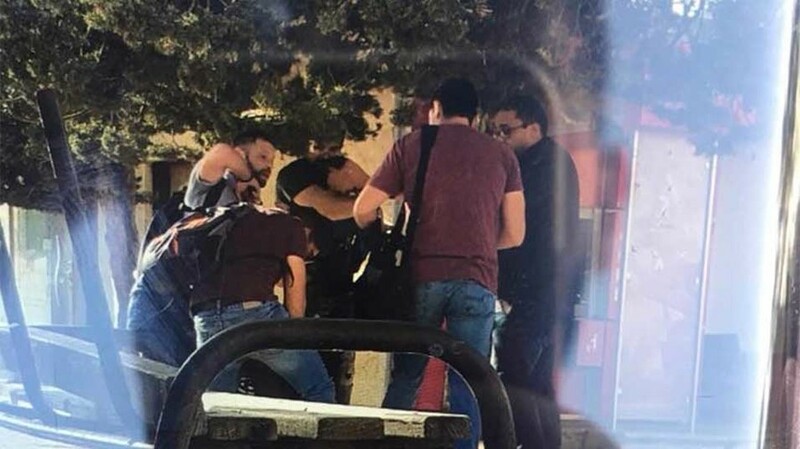 For their part, however, Israeli authorities have said they they are "fully aware of the sensitivities of law enforcement regarding minors." 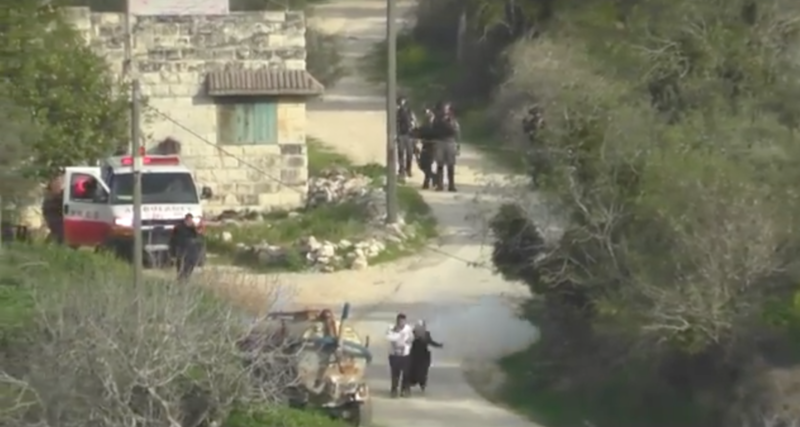 While such claims are levelled at the IDF, authorities say that "all the relevant authorities act in accordance with the law and standing operational instructions, whilst ensuring that the suspect is provided with all the necessary rights and safeguards." Al-Azza illustrates the wider picture by recounting the arrest of two brothers, one 12 and the other 14. These boys are, like most child prisoners, taken from their homes in the dead of night. “These kids were terrified, they were crying, and their parents were asking the army if they could accompany them to the barracks, and the army refused even this request,” Al-Azza told RT. Unfortunately, those are the lucky ones. In January of this year, four children were shot dead by the IDF. 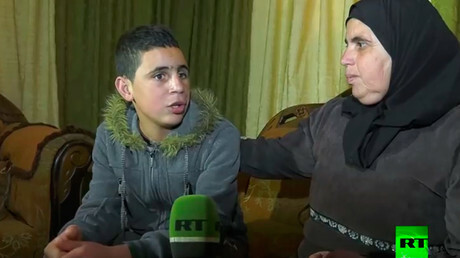 Al-Azza recounts the last time a child, Abed al-Rahman, was killed in the Aida refugee camp. 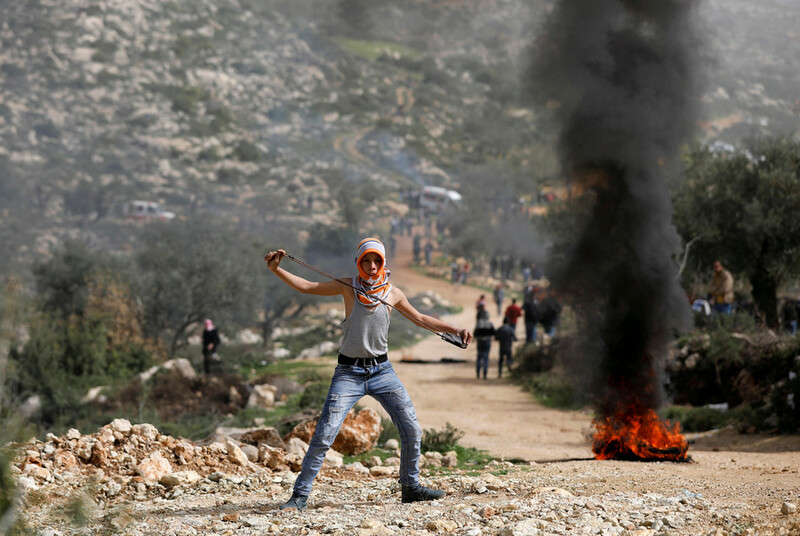 Killings like that of Abed al-Rahman, according to Mohammad, contradict the military's claims and leave the Palestinian people feeling powerless. They take to the streets in protest, imploring the UN to do something, but with little success. “The Israelis, they know that in the end no one is going to stop them,” Al-Azza says.